Who is the world’s greatest today? Hopefully it’s a dead genre. 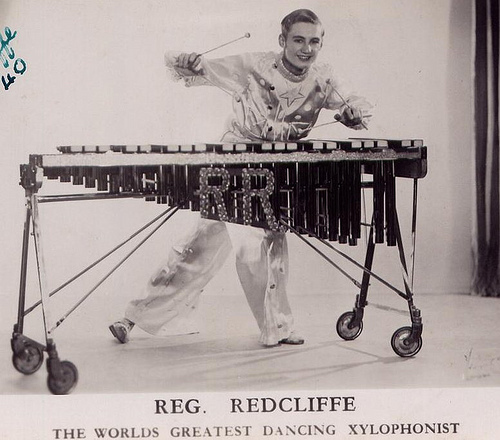 @outofocus: Brian Ritchie plays the xylophone and dances? @nyokki: I’m not sure I’d call what he does dancing but he did move around quite a bit both times I’ve seen them.